Carine is a theatre teacher with over twenty years of experience. During that time she has taught everything from basic acting to Shakespeare to mask work. Her students have ranged in age from high school to graduate students and professionals. Her special passion is teaching neutral and Commedia dell’Arte mask, which she first studied at the Conservatoire National Superieur d’Art Dramatique in Paris. For her mask work she can teach short and long term workshops, and brings beautiful leather masks created in France specifically for actors. The masks represent the major stock characters of the Italian Comedy. 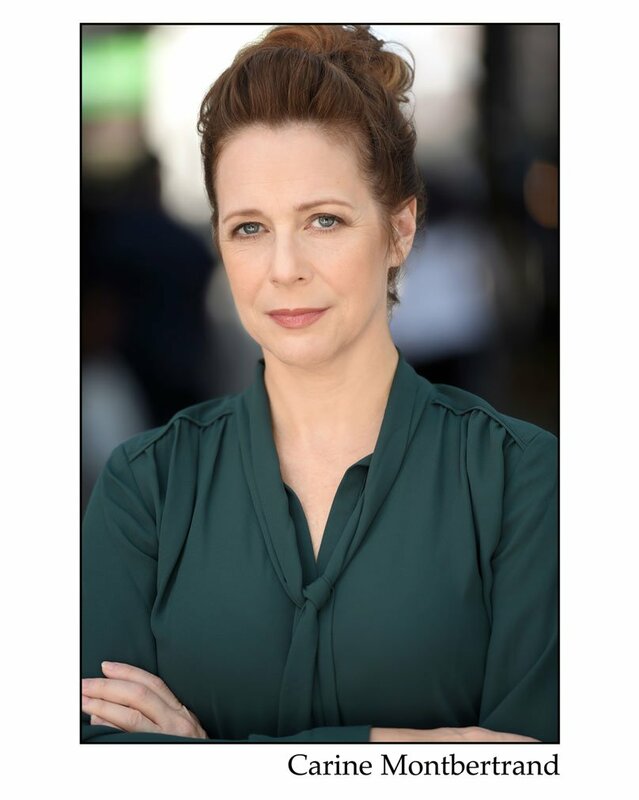 She’s taught mask at Stella Adler Studio of Acting in New York, University of Delaware, and Amherst College among others. Carine has also spent many years as a voice and speech teacher at The American Musical and Dramatic Academy in New York. 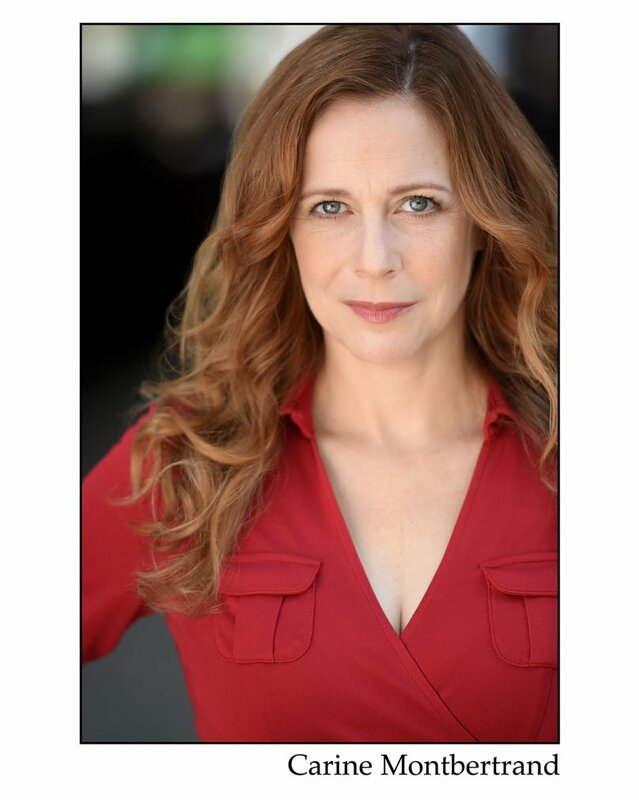 She coaches accent reduction privately in New York and is also an audition coach. Check out a description of her teaching work here! Carine is the award winning narrator of dozens of audiobooks. When she first started working for New York’s Recorded Books Productions in the mid-90s, she sounded younger than her years and specialized in children’s and young adult titles. Since then, she has expanded to fiction for adults and has recorded everything from murder mysteries to fantasy and inspirational titles. She is adept with dialects and accents, voicing characters from countries around the world. She also specializes in English language titles with a French flavor, as she is half French. With her audiobooks, she has the opportunity to tell wonderful stories while finding voices for men, women, children, and sometimes ghosts and extraterrestrials. It’s a incredible opportunity to create roles she might not play on stage!